We always emphasize reading and re-reading the Bible first before reading other books. Intimate familiarity with the Bible is paramount prior to reading anything else. With that said, there are plenty of excellent resources available to help you study the Bible. 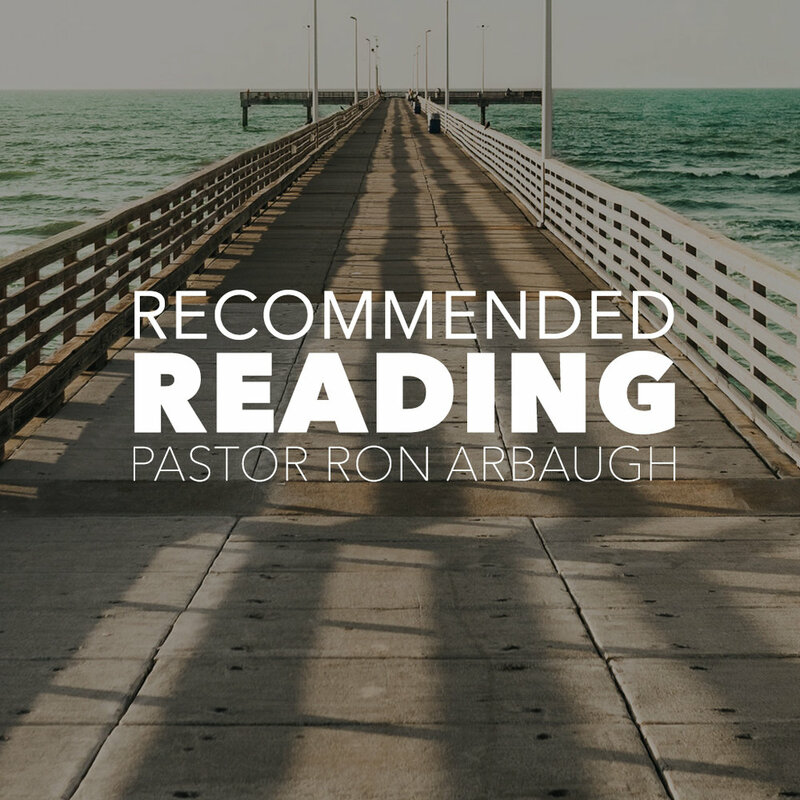 These classics come highly recommended by Pastor Ron. 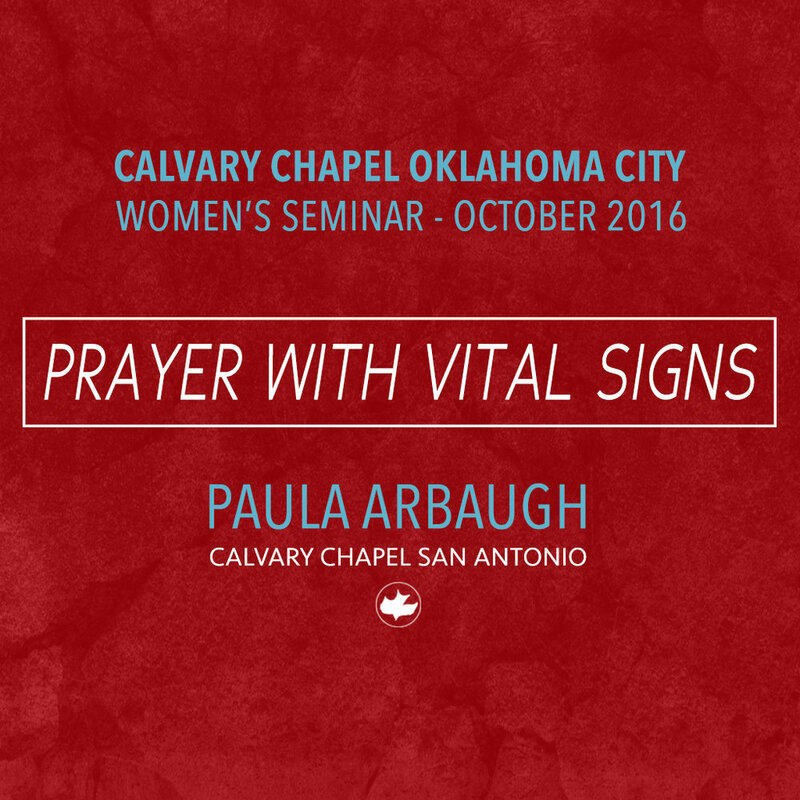 Paula Arbaugh is guest speaker at Calvary Chapel Oklahoma City’s Women’s Seminar in October 2016. 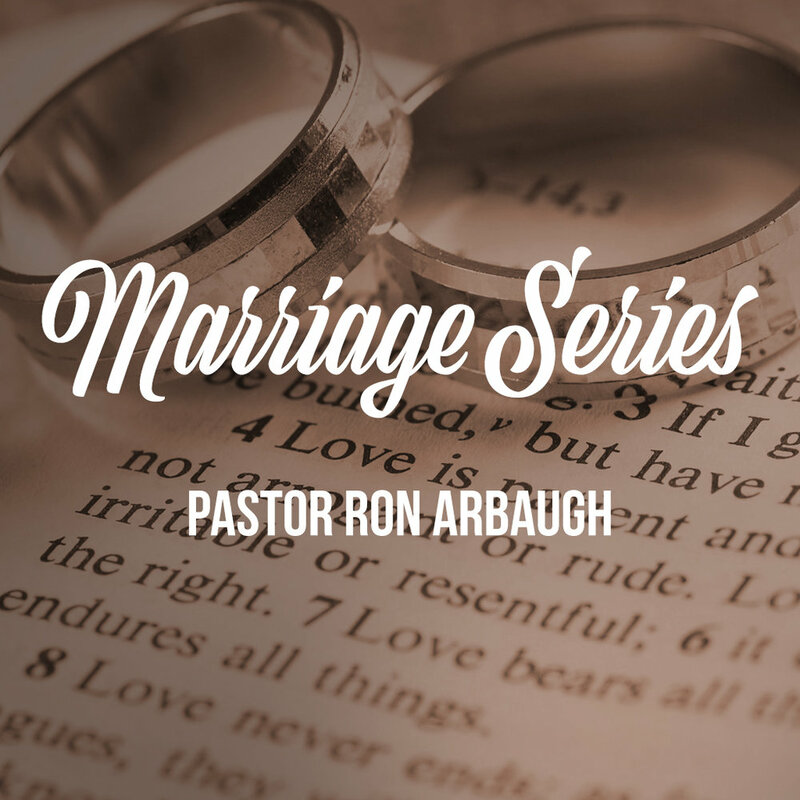 Pastor Ron and Paula Arbaugh share on Godly marriage during the “Put On Love” marriage conference at Calvary Coastlands. PASTOR RICK COBURN. 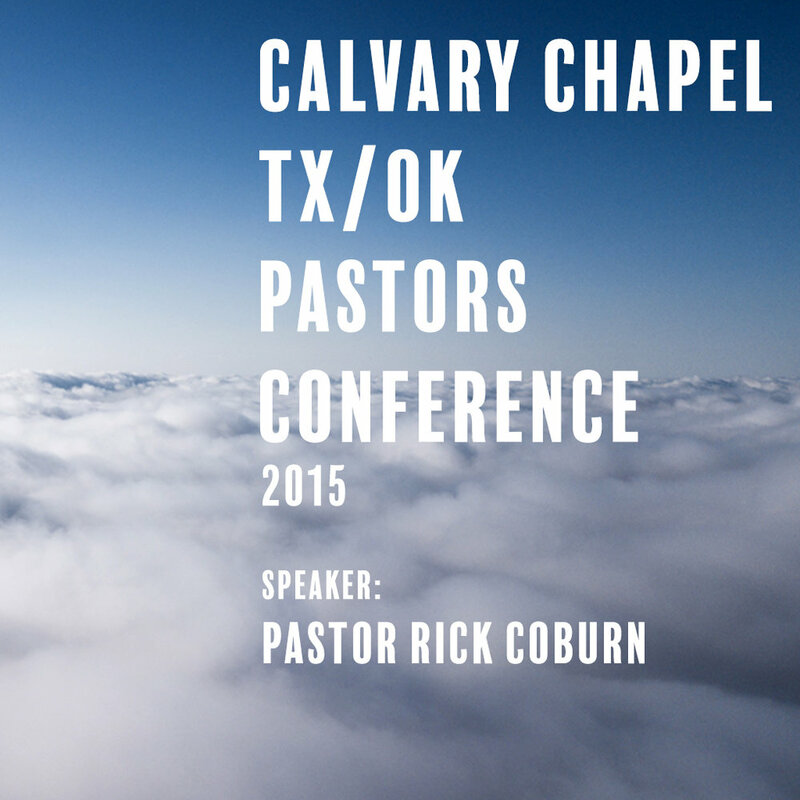 CC TX/OK PASTORS CONF. Highly Recommended by Pastor Ron. Series on How to Study Your Bible: Hermeneutics/ Inductive Approach, Observation Interpretation, Applying Scripture. 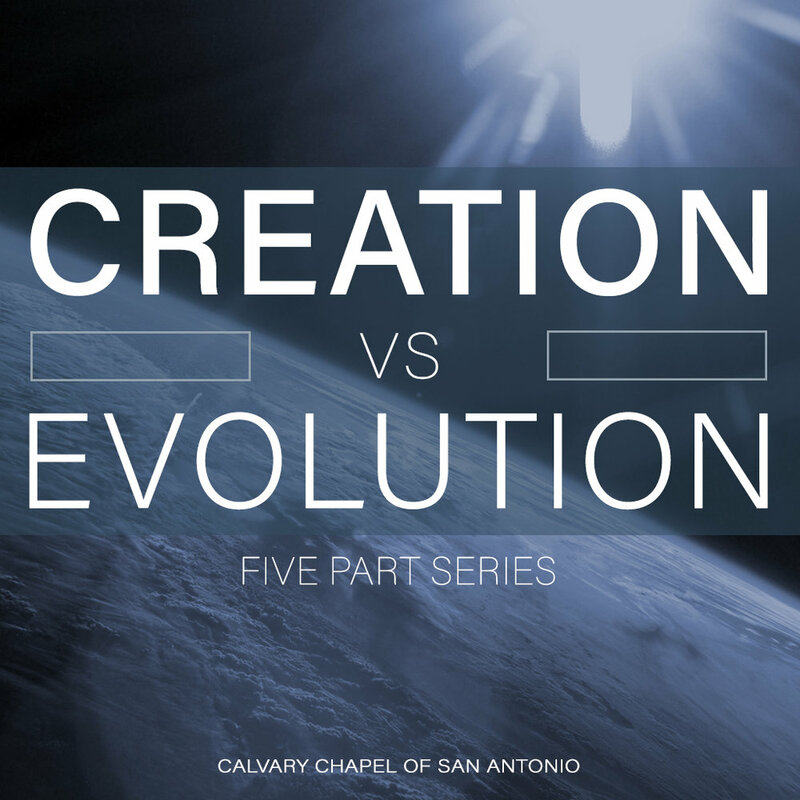 Series on Creation Science versus Evolution, Supposed Proofs of Evolution, Evidence Supporting Biblical Creation, and The Bible and Science.